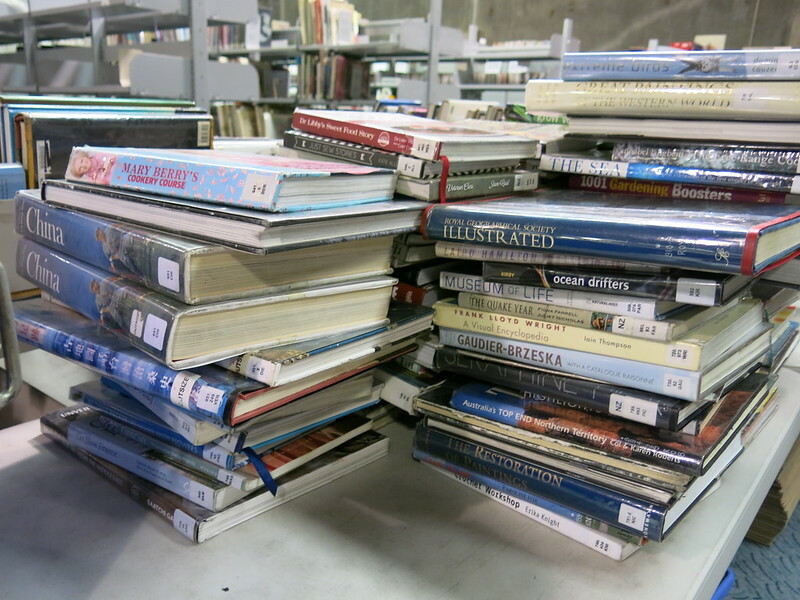 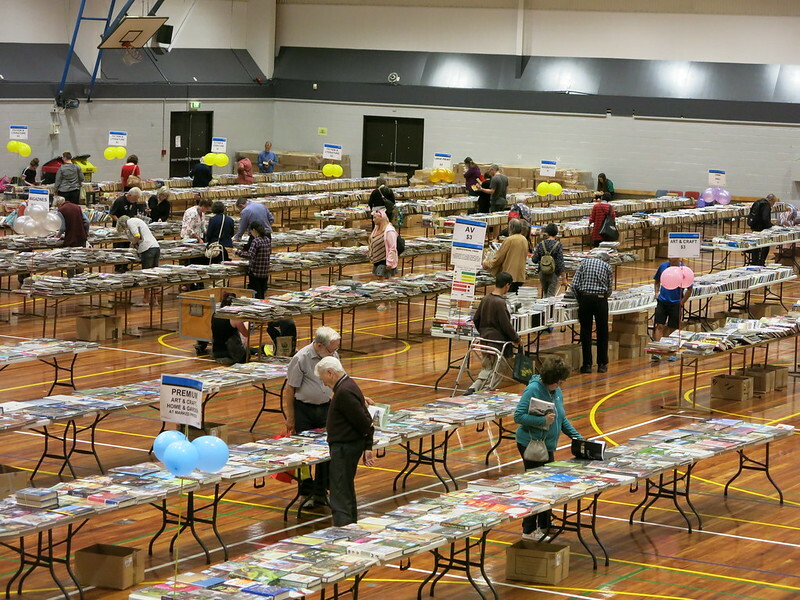 Christchurch City Libraries holds an annual sale of withdrawn books, magazines, CDs and DVDs. 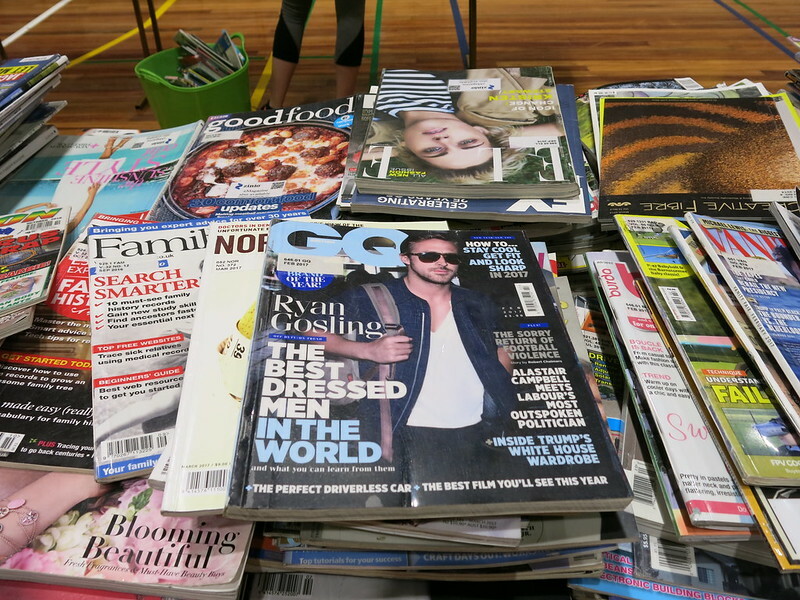 Community libraries also sell withdrawn items. 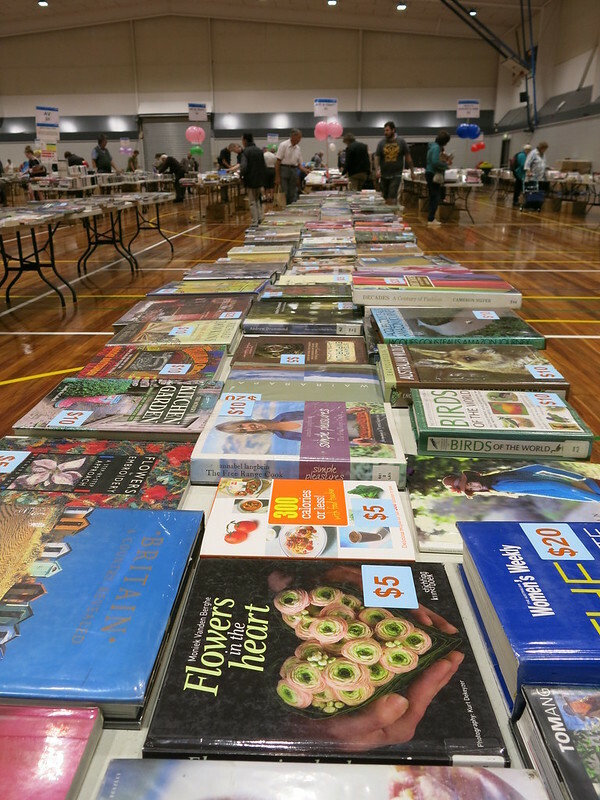 Our annual book sale was held at the Pioneer Recreation and Sport Centre, 75 Lyttelton Street, Somerfield, Christchurch. Your browser does not support inline iframes. 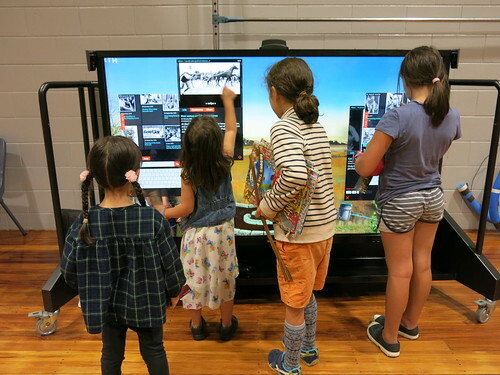 Visit Pioneer Recreation and Sport Centre. 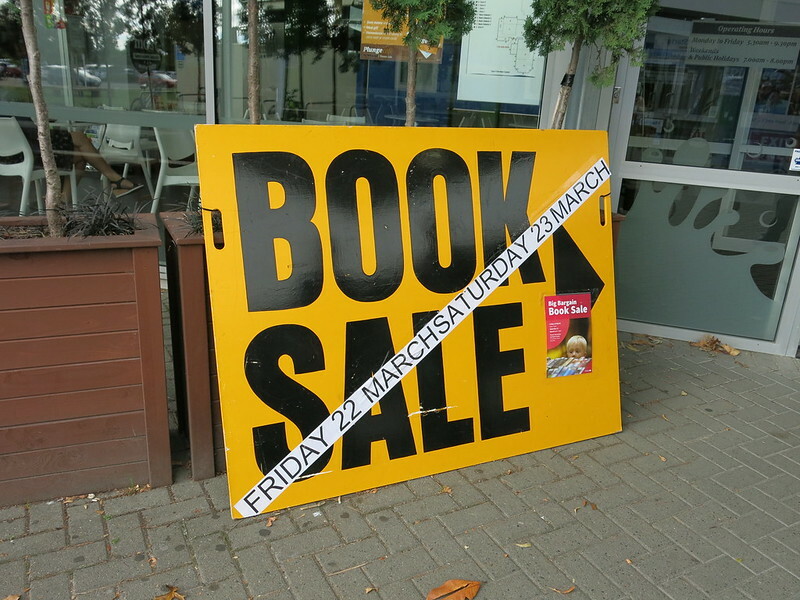 Pay by EFT-POS or cash only — no credit cards or cheques. 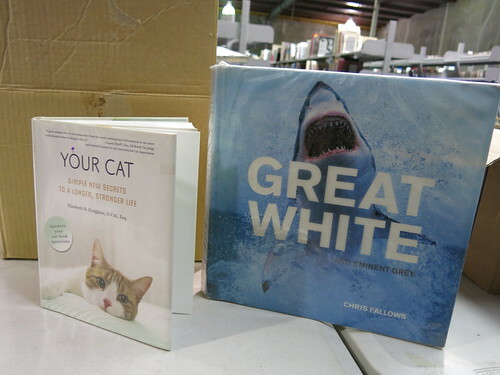 Most adults' books are $3. 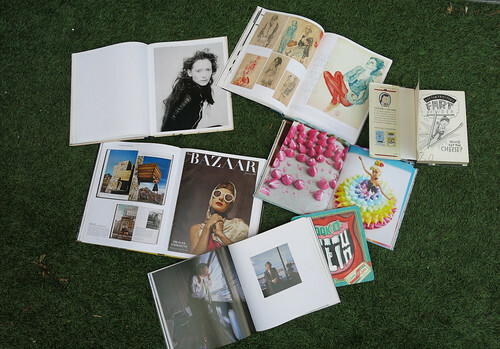 Premium books (including books on art, landscape and gardening) are at marked prices. Young adult and children's books are $1. Magazines are 10 for $1. 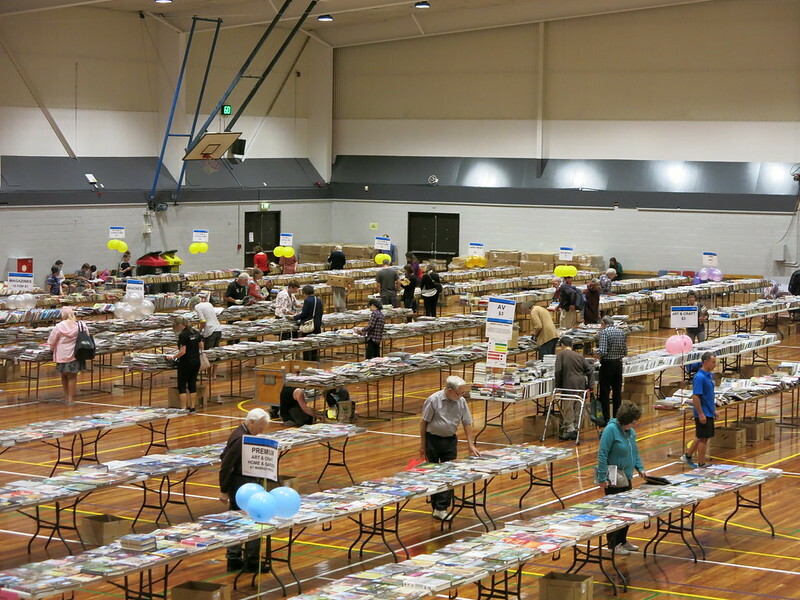 Audio-visual items such as DVDs, CDs, talking books etc are $3. It doesn't matter when you came to the book sale, as new stock was put out all the time. We recommended you bring your own bags, but there were some boxes and bags available. The Mobile Discovery Wall was on site for you to explore. There was plenty of parking at Pioneer. You could also get to the venue by bus. 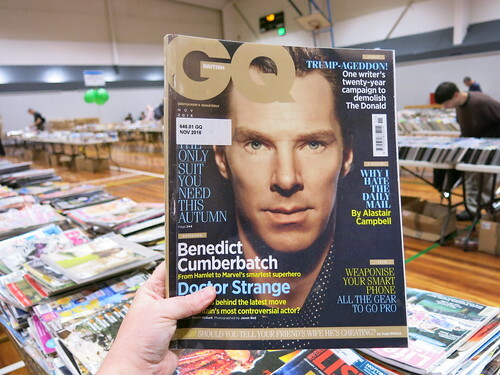 It’s on the Orbiter bus route. Friends of the Library had the opportunity to buy at library book sale preview (on the evening before the Book Sale starts - Thursday 21 March 2019 from 4.30pm to 7pm). If you wished to attend the book sale preview, your new or existing subscription needed to be paid by 28 February 2019. 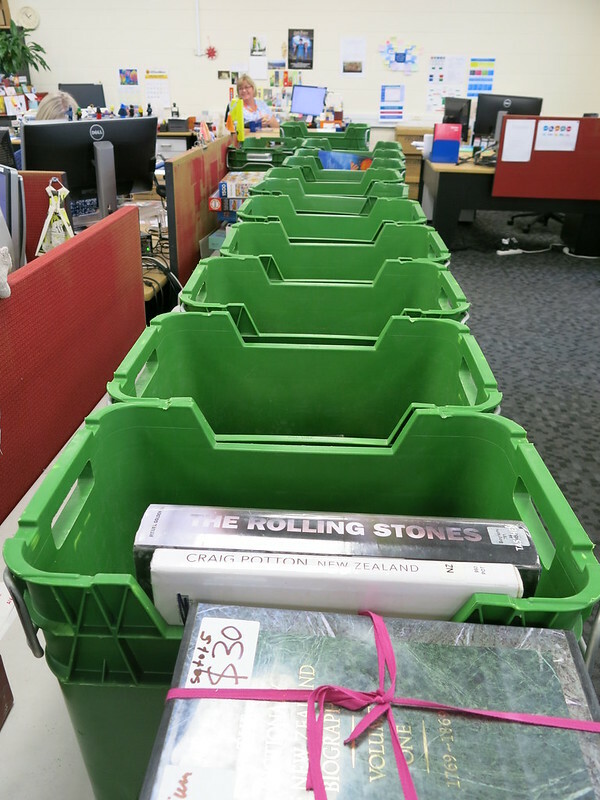 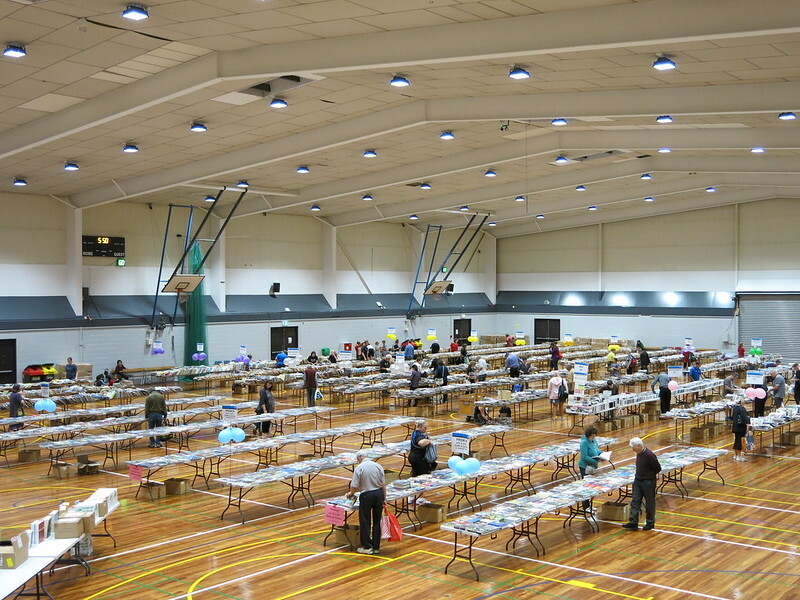 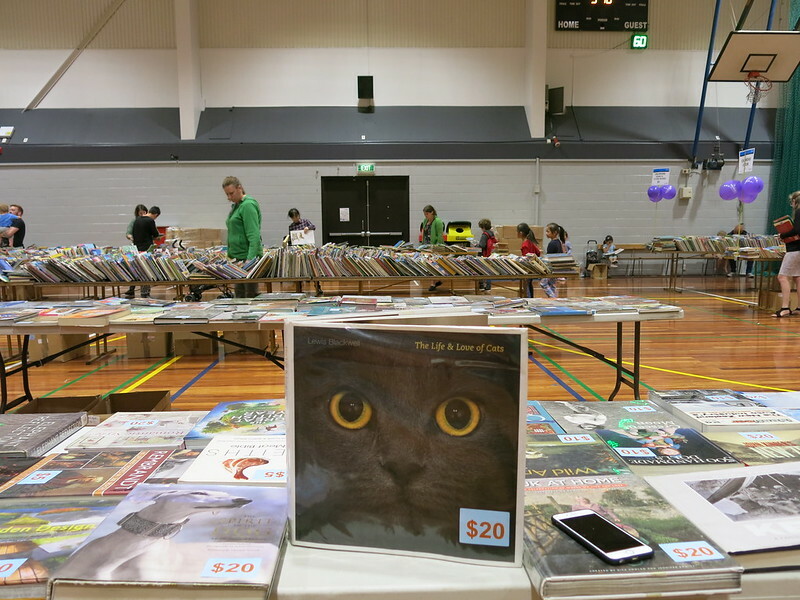 Big bargain book sale is running up until tomorrow from 9:00am - 4:00pm.........Pioneer Recreation and Sport Centre, 75 Lyttelton Street, Somerfield, Christchurch.Friday 23 March, 9am to 7pmSaturday 24 March, 9am to 4pm.Find out more:https://my.christchurchcitylibraries.com/library-book-sales/Feel free to share! 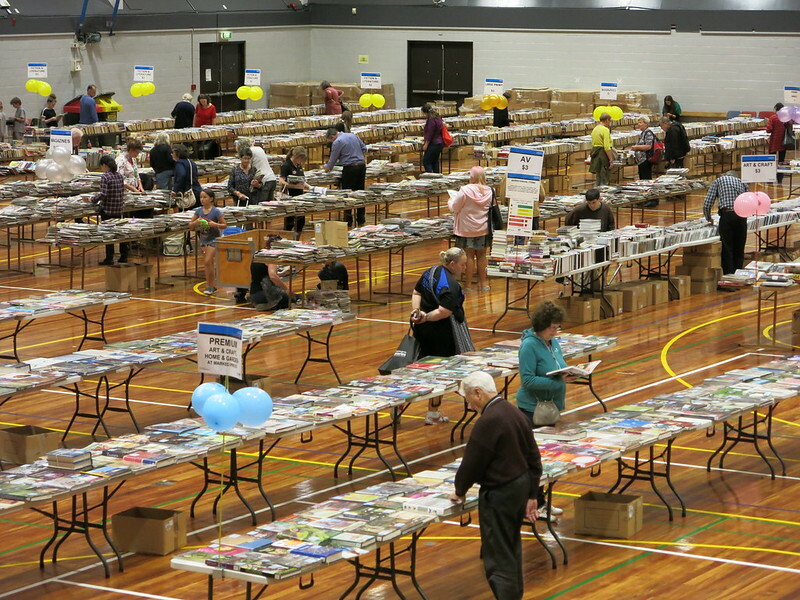 Photos from previous book sales. 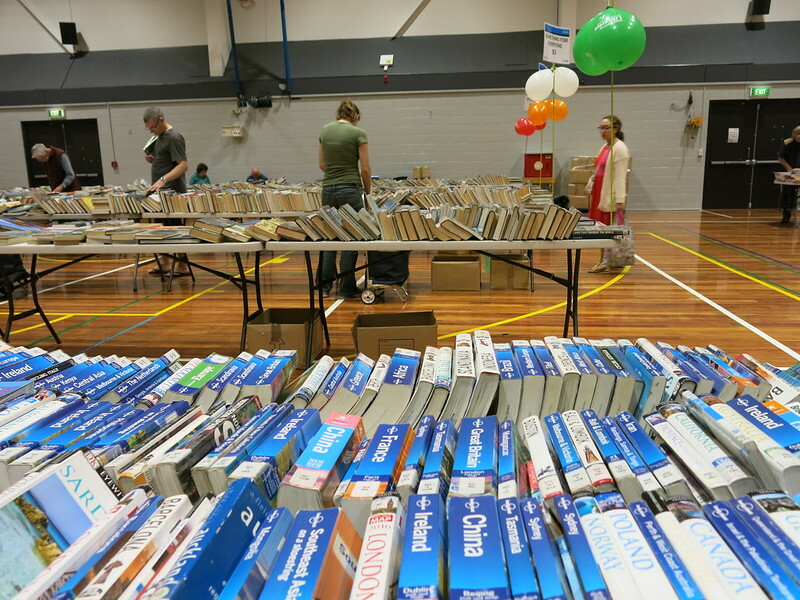 Christchurch City Libraries holds an annual sale of withdrawn books, magazines, CDs and DVDs.. Community libraries also sell withdrawn items.